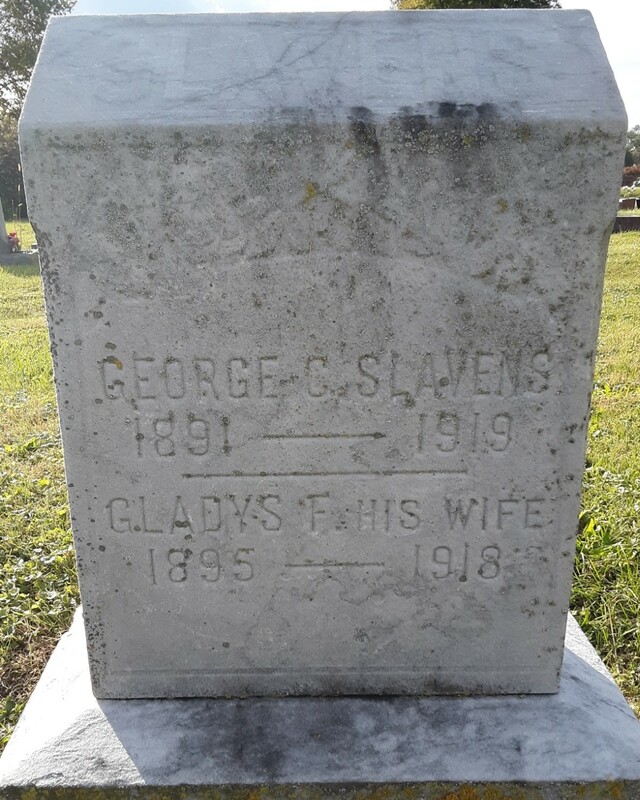 Railroad Detective George Slavens was shot and killed while attempting to arrest three hobos who were trespassing on a train in Midland, Ohio. He had been notified by telegraph that the three men were riding a freight train from Columbus to Cincinnati. One of the men shot him as he attempted to arrest them when the train stopped at the Midland City Junction. The three men fled the scene but were arrested on farmland near Blanchester. The man who shot him pleaded guilty to second-degree murder and was sentenced to life in prison. 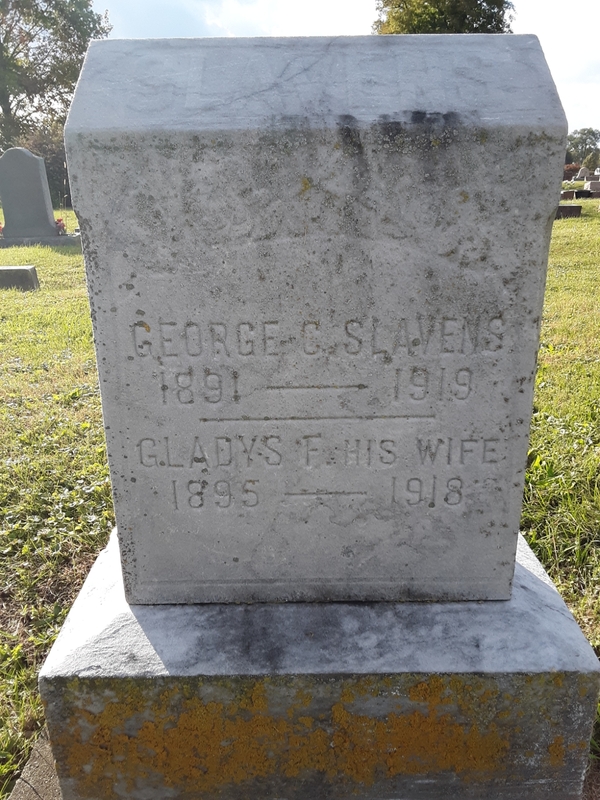 Detective Slavens was a widower who wife died only 11 months earlier. He was survived by two small children.